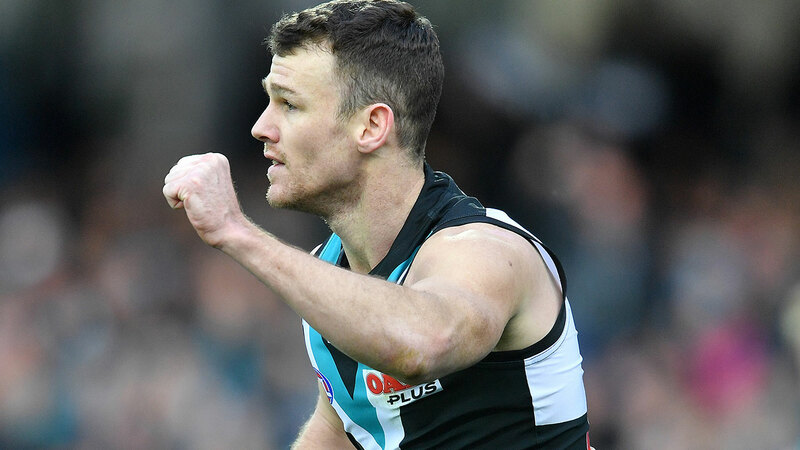 Port Adelaide legend Kane Cornes has offered his opinion on who should replace outgoing skipper Travis Boak as the next captain of the club. Boak today stood down from the role after a club-record six-year tenure, and Cornes suggested that All-Australian forward Robbie Gray should be the replacement. "My suggestion is left field but Robbie Gray is the man," Cornes told SEN Radio. "90 percent of leadership is showing up on game day and no one epitomises this more than Gray. "He has overcome countless challenges to clearly be the team's best player. 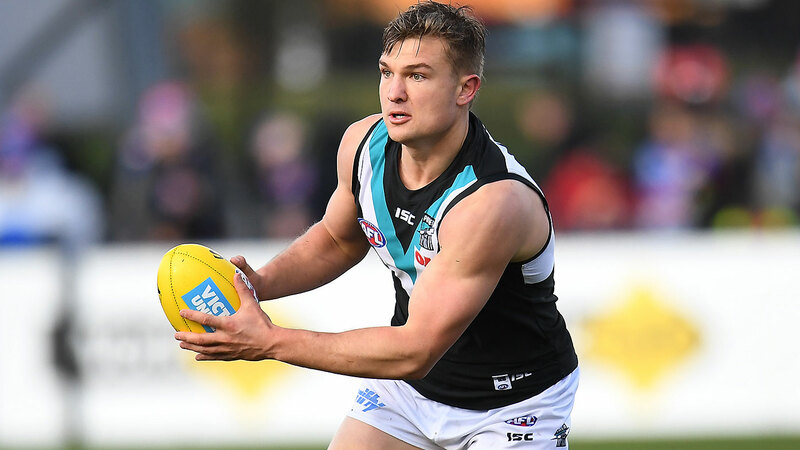 "He has a flawless character, plays with courage and flair and is the man to carry the Power forward for the next two seasons until Ollie Wines is ready to take over." Wines is currently in the Power's leadership group along with Brad Ebert, Hamish Hartlett, Tom Jonas, Charlie Dixon and Tom Rockliff, and is widely tipped to be the next captain of the club. Speaking at his press conference today, Boak suggested that the club is let to decide on a successor. "They will be discussions we have throughout the pre-season," Boak told reporters. "Discussions had on who is in the leadership group, who's going to lead that charge. "We've still got to have those discussions, for sure." Wines enjoyed yet another successful season in 2018, appearing in 22 games and averaging 26.1 disposals per game, while Gray also had an excellent season with 36 goals in 21 appearances.